2. LeRoy Hutson - "Cool Out"
4. Rasa - "When Will The Day Come"
5. 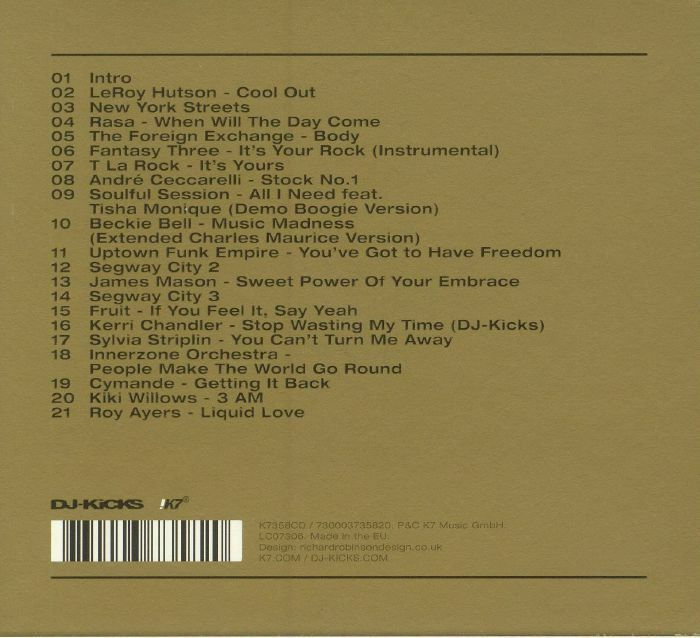 The Foreign Exchange - "Body"
7. T La Rock - "It's Yours"
8. Andre Ceccarelli - "Stock No 1"
11. Uptown Funk Empire - "You've Got To Have Freedom"
13. James Mason - "Sweet Power Of Your Embrace"
15. Fruit - "If You Feel It, Say Yeah"
17. Sylvia Striplin - "You Can't Turn Me Away"
18. Innerzone Orchestra - "People Make The World Go Round"
19. Cymande - "Getting It Back"
20. Kiki Willows - "3 AM"
21. 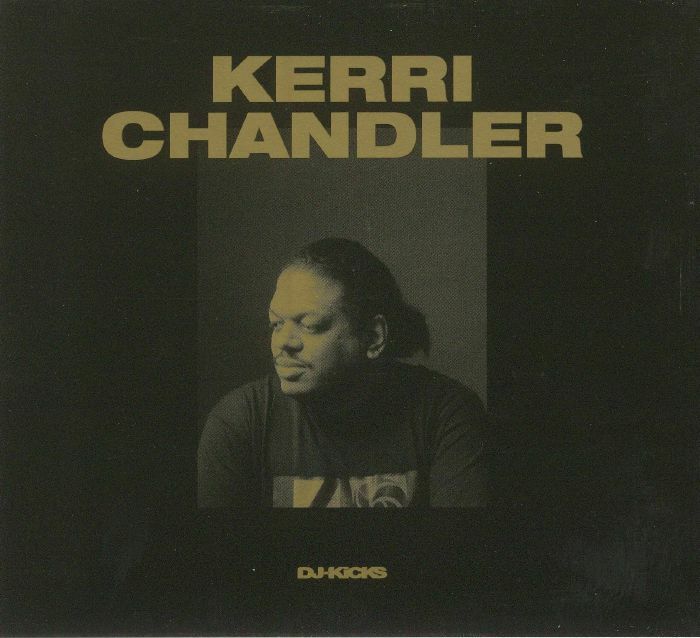 Roy Ayers - "Liquid Love"
On his edition of the long running DJ Mix series, Kerri Chandler has eschewed the dancefloor in favour of a set that showcases his "influences and inspirations". For the most part, that means a slick selection of soul, jazz-funk, disco and boogie gems from the '70s and '80s, with occasional deviations into electro (Fantasy Three's "It's Your Rock (Instrumental)"), Afro-dub (Chandler's own previously unheard "Stop Wasting My Time") and inspirational '90s fare (Innerzone Orchestra's sublime acoustic soul cover of "People Make The World Go Round"). Throw in a wealth of specially made interludes and you have a brilliantly programmed and mixed journey through Chandler's musical youth.